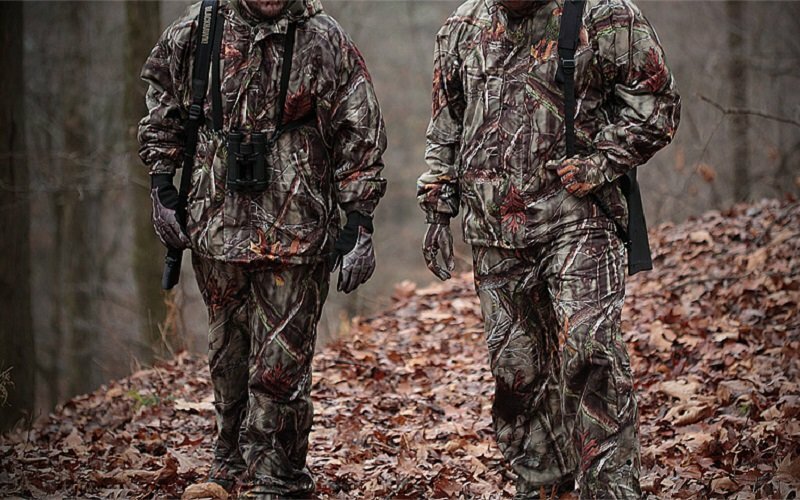 While rifle hunting is the most common option for many hunters, many people still opt for bow hunting. Below are some crossbow hunting tips that may help beginners to point out specifics and get an overall idea of what to look out for. In archery, the most common device used nowadays for hunting is the crossbow because of their ease of use and ability to attach multiple mechanisms. 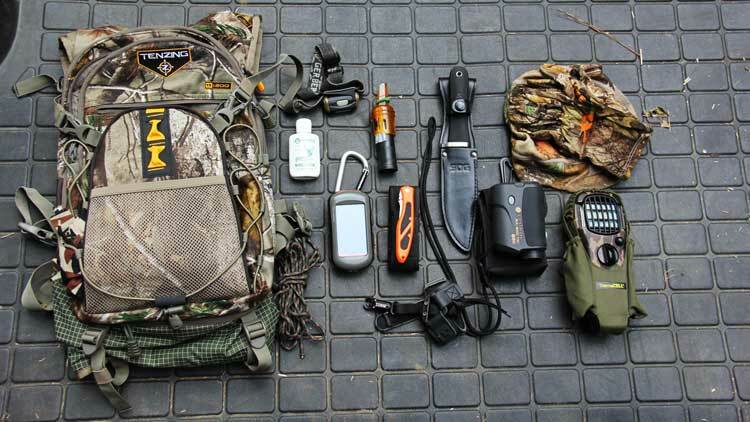 Below are some crossbow hunting tips that can help a beginner in their hunting career. Selecting the right weapon is the first important step one should take. Many different types of crossbows are available in the market and have varying price ranges. 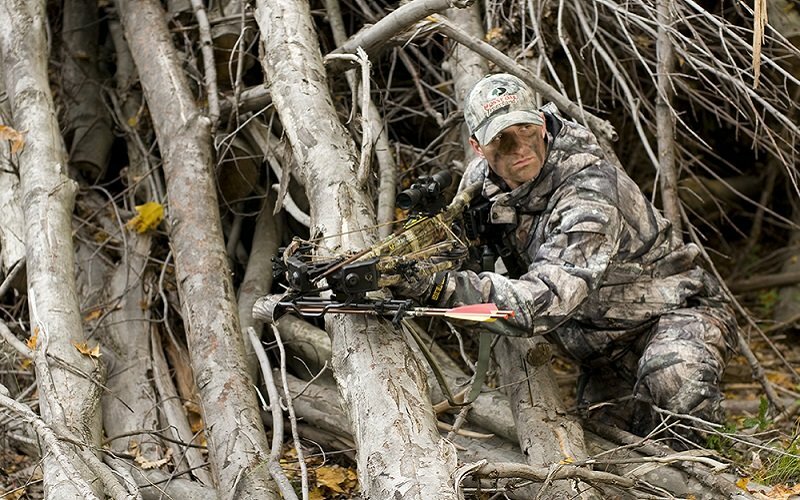 Check out the Top Five Crossbows for Hunting with Hunting Crossbow Buying Guide. A few startup numbers to look out for are the cocking force which can easily exceed 150 pounds and the velocity of arrows. Also, different arrows have different speeds; for example carbon fiber arrows are pricey but can achieve more speed from the same crossbow device used to fire a metal arrow. There are various approaches, and for a beginner going for a high-end crossbow may not always be practical. Starting with mid-ranged ones that offer good accuracy and less cocking force might be a better option. Assembling a crossbow can be a tedious process. Most packages come almost assembled but still take a little more to get it to the point of shooting, and crossbow packages usually come with a detailed manual. The hardest part of the process is wiring the bow. It does take some strength and may inflict injury if not done properly. One can also get professional help for the assembly process and try to learn from a professional. This is one of the first processes to go through. Most crossbows come with either a simple scope or a red dot laser scope. The red dot scope uses a battery powered red dot sight, so powering up the scope is done first. Another type of scope, the “multi-reticle scope,” is a better performer and mostly found in higher priced crossbow models. Most crossbows can be upgradable with a third party scope. The calibration of a scope can be done quite easily. The scope can be moved up and down by the knob which is generally located at the top of the scope (height adjustments) and the wind adjustment knob is located on the side for most scopes. Scope calibration must be performed before using the crossbow on the field to get accurate results. Cocking the bow can be really difficult if it involves a force of more than 200 lbs, which is standard for most high powered crossbows. This is made easy by cocking mechanisms which can be bought separately or sometimes come inbuilt with the device. These mechanisms reduce the strength needed by a large degree. They are an essential part of hunting because if one misses a target, a second arrow can be loaded without much compromise to stealth. Aiming at game is a different matter when it comes to bows. With a rifle, aiming straight can be adjusted by little variations in accordance to wind movements. However, while using crossbows, gravity plays a major role. 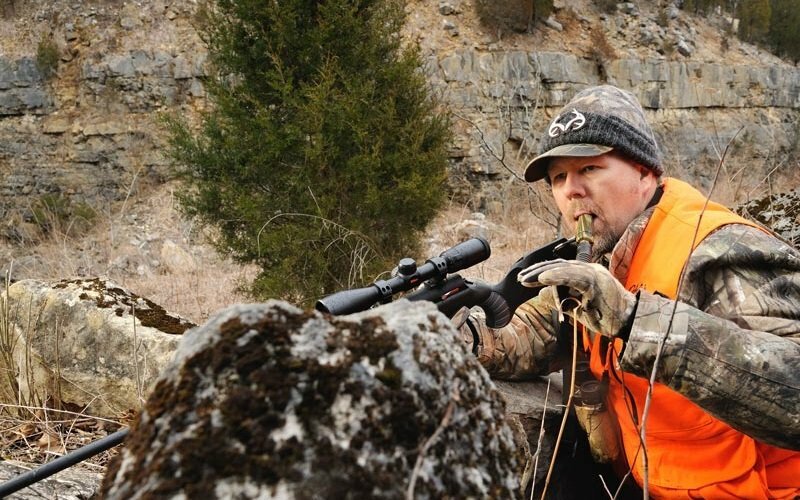 For hunting at long ranges, one should aim high to hit a target, which comes with practice and patience. Practicing on a range is the best method to improve one’s aim at longer distances. Using a crossbow from higher ground is more convenient with respect to using it on lower ground. The type of arrow does help in increasing and decreasing speeds and matters in various respects. There are different kinds of arrows available, and different crossbows permit different arrow lengths. Also, arrows are available at different weights. The lower the weight the faster the arrow, but one should take note that if a lightweight arrow is fired at high velocities, some of the energy is transferred into the bow components and this may affect its consistency and longevity. Standard weight arrows weigh about 400-435 grains and do not cause any damage. The crossbow hunting tips mentioned above may help a beginner to start his or her journey to becoming a professional in this field. While crossbows act much differently than rifle hunting, they are generally effective at short ranges. Long range hunting with crossbows takes a lot of practice and can be achieved by a professional in this field. Though not commonly used for only hunting purposes, crossbow hunting as a sport is immensely engaging.